I’ve got tickets for five Broadway shows during my upcoming visit to New York. I have one evening still to fill, plus a Wednesday matinee. For the matinee, my mom is going to meet me in the city and we are going to do the half‐price TKTS thing. So that leaves me one night to fill with a show. 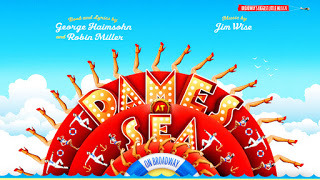 I actually was music director for a professional (Equity) production of Dames at Sea when I was in grad school in Boulder. It is a delightful show — funny, with great songs, and full of traditional Broadway‐style tap dancing. It is a spoof of the big‐budget Busby Berkeley dance extravaganzas of the 1930s — the joke is that these big production numbers are done with a cast of 6. I never got to sit back and see the show, though, except over the top of my piano from the side of the stage. 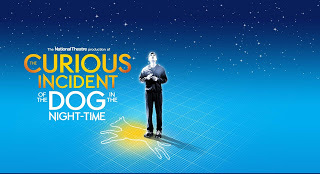 This is a new production, the first time the show has ever come to Broadway. 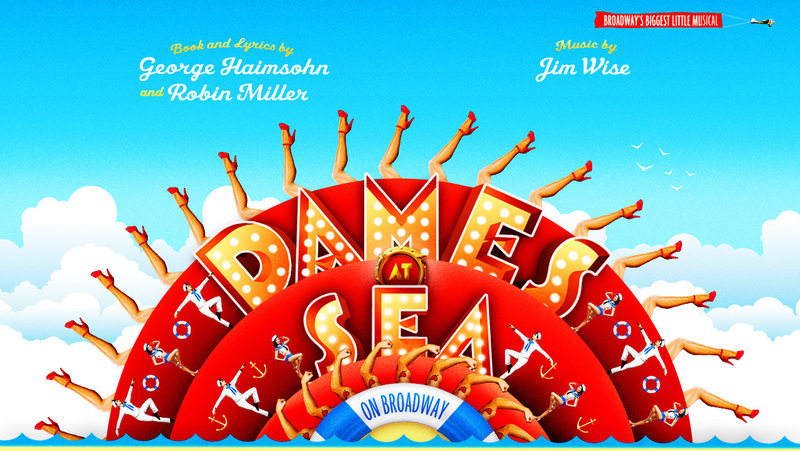 It originally played Off‐Broadway in the 1960s, and it was the first starring vehicle for a Bernadette Peters. 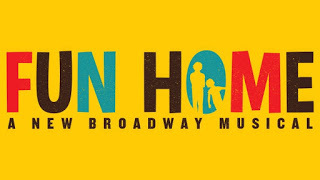 Previews began last night, and the show officially opens on October 22. Here’s a video preview. 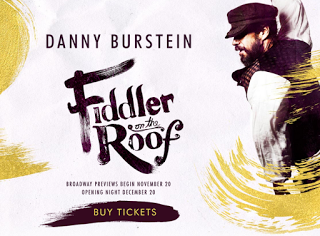 Fiddler was the first Broadway show I ever saw, back when I was 13 years old. Since then I’ve seen at least one or two live theatre productions, plus I’ve seen the movie a slew of times. 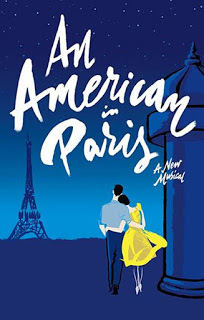 I don’t necessarily feel I need to see it again, but it is directed by Bartlett Sher, who won Tony Awards for directing his last two productions, South Pacific and The King and I. Of the shows I’m considering, this is the only one I don’t know. 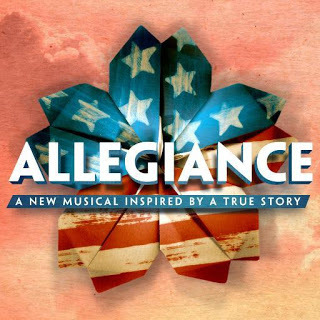 I have listened to some excerpts from the original cast album, and I read a synopsis, but I’ve never seen the show. 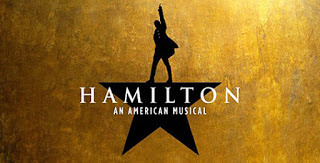 It originally opened on Broadway in 2006 and won the Tony for Best Musical. 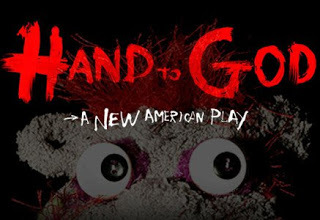 This revival got great reviews when it played in Los Angeles, and it’s coming to Broadway for a limited run, opening this Sunday. The production choreographs sign language and uses a cast of both hearing and deaf actors. 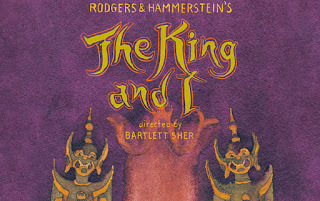 The movie version of The King and I is one of my absolute favorite movie musicals. 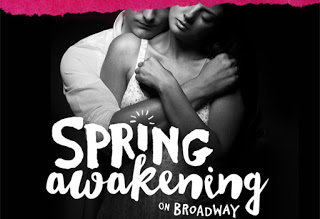 This production won this year’s Tony Awards for best revival of a musical and for best director (Bartlett Sher) and best actress (Kelli O’Hara). I’m sure it’s “Something Wonderful,” but can it measure up to my high standards based on my love of the movie? This is a brand‐new musical based on George Takei’s childhood during World War II. Takei stars as the present‐day version of his character. It starts previews next week. It played about three years ago in Los Angeles, and the review I read from the LA Times was not enthusiastic, but three years is a lot of time for a show to be developed and reworked. Here’s a montage from the LA production.